The Palestine-Israel Working Group of Nevada County (PIWG) advocates for human rights, equality and justice for all in Palestine and Israel. 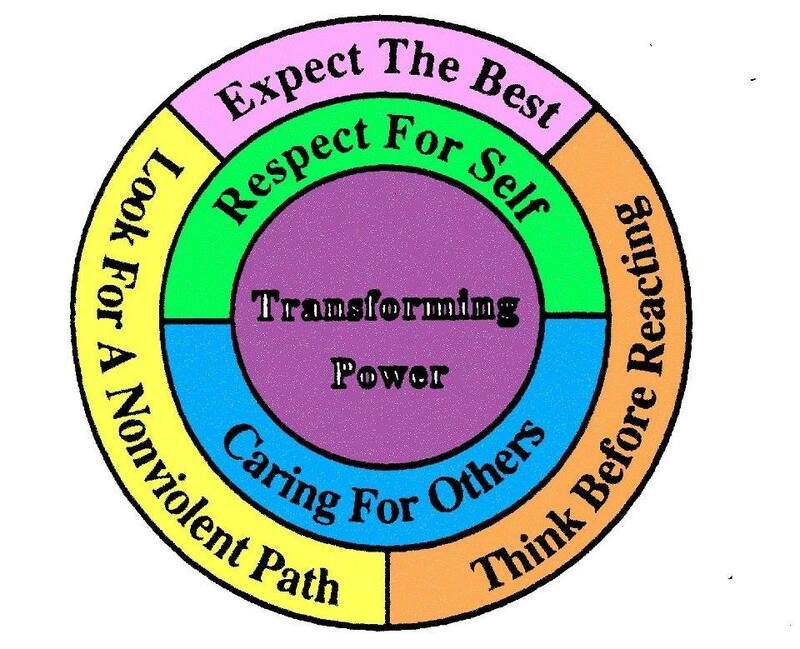 Our mission is to educate ourselves and others about the situation in Israel/Palestine, and to work in solidarity with others to encourage a nonviolent solution to the conflict. PIWG is a member of the Sacramento Regional Coalition for Palestinian Rights and of The U.S. Campaign to End the Occupation; it supports the BDS campaigns undertaken by those organizations. We meet each month on the second Tuesday at 9:30 AM until 11:30 Please call 530 362-7007 for the location in Nevada City. Join us on Facebook at Nevada County Palestine-Israel Working Group. As opportunity permits, PIWG presents speakers and films elucidating the issues in Palestine and Israel, the role of the U.S.A. in the situation, and what non-violent actions and movements are being undertaken locally, nationally and internationally to influence change for the region. “Maia” is Arabic for “water.” In the Gaza Strip, poor sanitation and over-extraction have polluted 90-95% of the limited water supply. 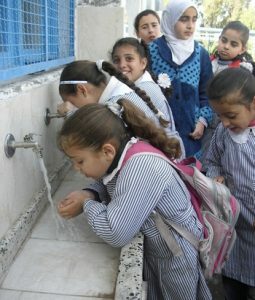 The Maia Project, created by the Middle East Children’s Alliance (MECA, based in Berkeley, California) aims to provide clean, safe drinking water to children in the Gaza Strip. Water purification/desalination units are installed at kindergartens, elementary and preparatory schools in Gaza’s eight refugee camps. The Nevada County Maia Project Coalition has raised $4,000 for the unit for the Naseam Kindergarten in the Nuseirat Refugee Camp. The Coalition brings together groups that support the cause. Locally, the Palestine-Israel Working Group, the Social Action Coordinating Committee of the Unitarian Universalist Community of the Mountains, Earth Justice Ministries, and the Sierra Center for Spiritual Living are partners in the Coalition. The Rachel Corrie Foundation for Peace and Justice in Olympia, Washington, has also joined the Coalition. All groups that support the goal of clean, safe drinking water for children in the Gaza Strip are welcome to become Maia Project Coalition Partners. We are now raising another $4,000 to fund a water purification/desalination unit for a second kindergarten in a Gaza refugee camp. 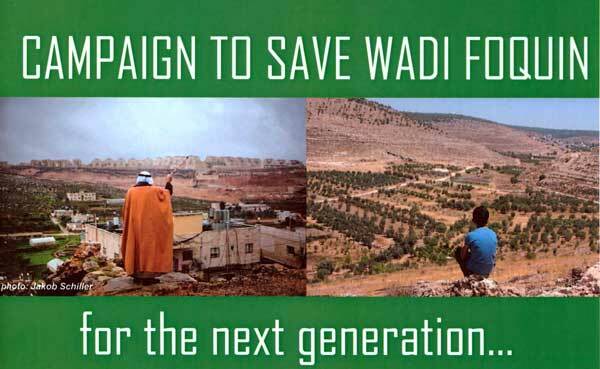 The village of Wadi Foquin, located in the Bethlehem district of the Occupied Palestinian Territories, is at risk of extinction. Villagers are subject to continuous human rights violations. This is because of the continued expansion of the settlement of Betar Illit. The settlement is illegal according to the 4th Geneva Convention, but has been annexing land from the village for nearly 20 years. Construction debris and sewage runoff from the settlement has damaged fields and natural springs used for agriculture by the village. Land confiscation orders have been received by village residents to annex land for construction of a separation wall. This has been declared illegal by international law. In June, 2015, Israel Defense Force soldiers destroyed 9 acres of fruit trees. Protesters from the village were met with tear gas, percussion bombs and beatings. About 1300 trees belonging to three farmers were destroyed along with two cisterns used for irrigation. Israeli justification is by declaration of “state land” despite generations of private ownership. Call your congressional representatives and demand that Israel follow international humanitarian law and restore this land.